Melanie joined the EMS team in September 2018, following her son’s successful completion of his A-level studies with us. A former researcher and software Engineer, in each of her last teaching positions Melanie led the development of Computer Science. 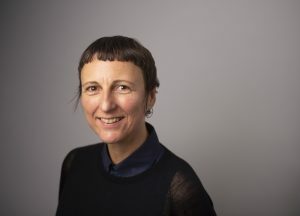 Having secured her degree in Computer Science at UCL in the 90s, Melanie is well aware of gender bias within this field and is determined to support all students, female and male, to discover a love of computational thinking and its applications.